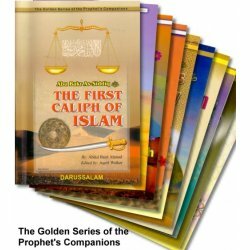 My Prophet Muhammad (S) encapsulates the timeless story of the life of the best and final Messenger of Allah, Muhammad (S). 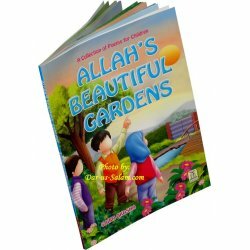 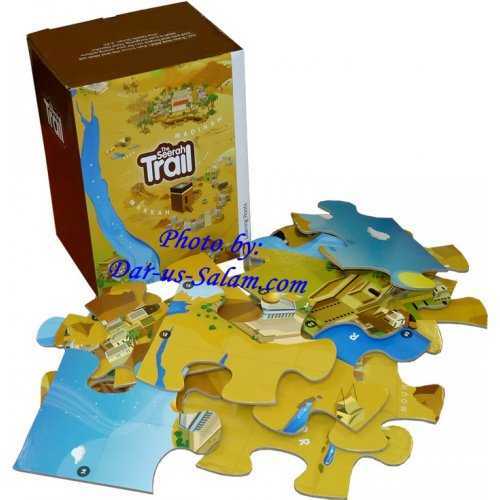 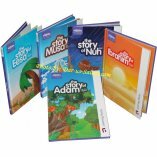 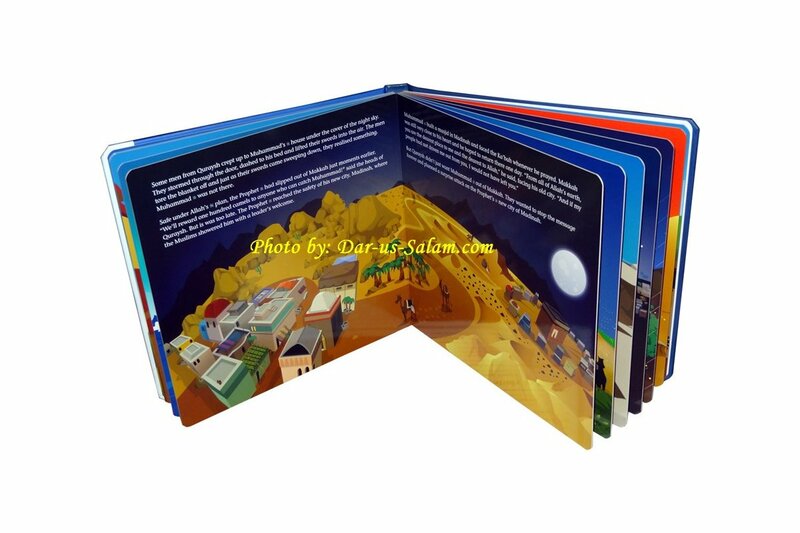 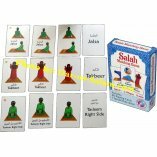 Designed for early childhood, this rendering of the Seerah serves as an ideal first acquaintance with the miraculous story of Allah's finest creation. 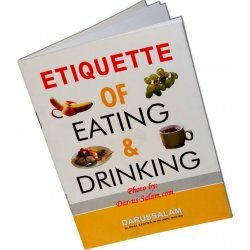 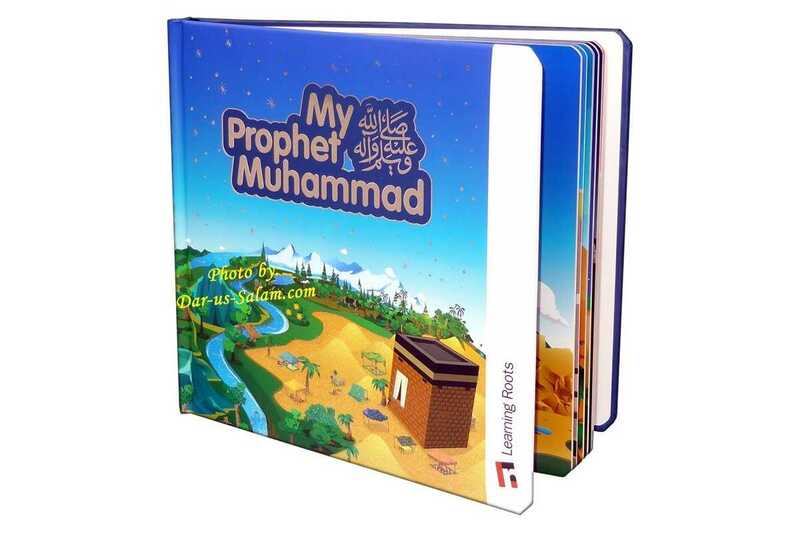 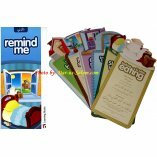 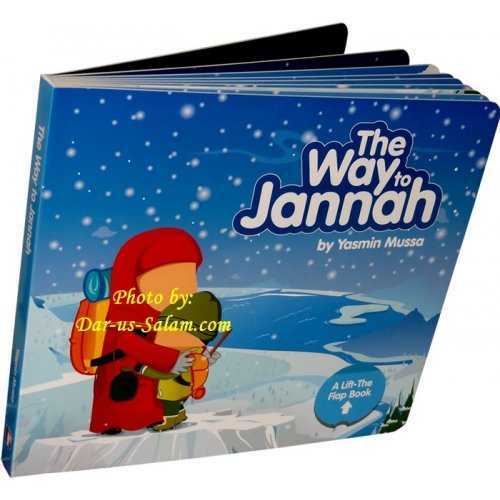 With its vivid illustrations and appropriately rendered authorship, this book is designed to increase your child's knowledge, appreciation and love for the Prophet Muhammad (S). 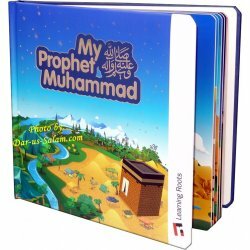 My Prophet Muhammad (S) is a picture board book, containing 24 pages, a soft sponge cover with special glitter, varnish and metallic shine effects.